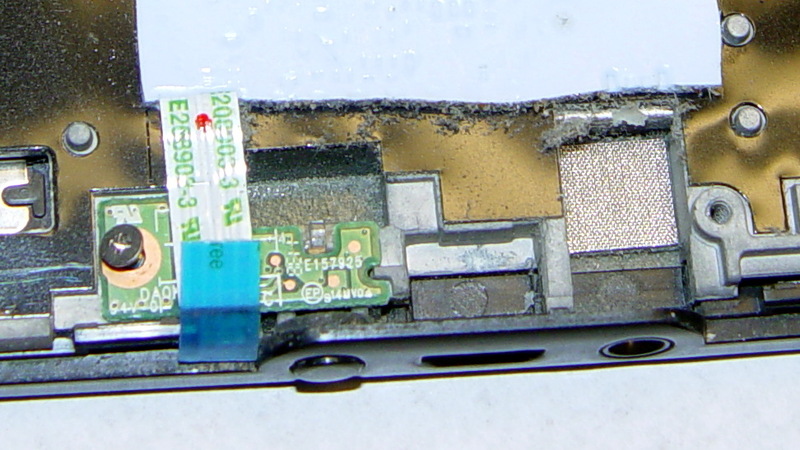 The single moving part on my first-generation (2011) Kindle Fire tablet stopped working: the power switch became erratic, to the point where the only dependable way to turn the thing on required the USB charging cable. Obviously not a long-term solution. 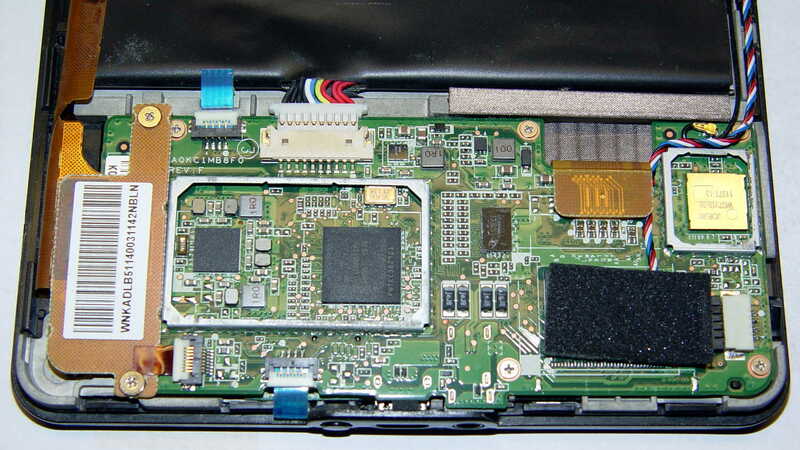 Protip: the power switch is not mounted on the tiny PCB (under the ribbon cable with the blue tab) sometimes advertised as the Power Button Board. That tiny PCB suspends an amber/green LED behind the visible button, but a yoke surrounds the LED to transfer the button motion to the power switch soldered to the CPU board. Replacing that board will not cure an erratic power switch; I think the entire CPU board is the FRU. Fortunately, I can actually see the power switch and know sorta-kinda what to expect. Some could be made to fit and maybe actually function, with effort ranging from tedious to Really Hard. That’s after cleaning the expected grunge from the three contact strips in the body and the innermost of the two (!) 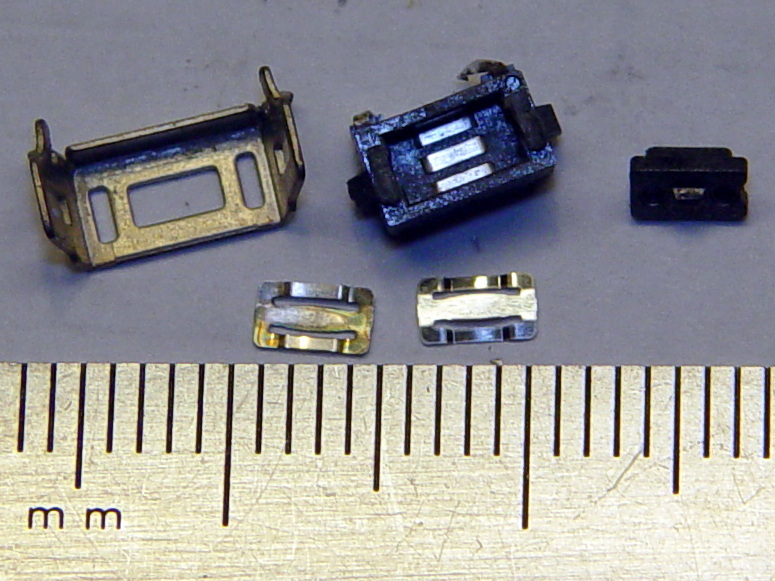 buckling-spring contact doodads (bottom left). I scrubbed with the cardboard-ish stem of a cotton swab and, as always, a dot of DeoxIT Red, inserted the unused-and-pristine contact spring doodad (bottom right) first, and reassembled the switch in reverse order. It’s worth noting that you can see right through the 3.5 mm headphone jack, which accounts for the remarkable amount of dust & fuzz I blew out of the chassis. The overall dust sealing isn’t great, but after five years of life in my pocket, I suppose that’s to be expected. Installing the board requires holding all the cables out of the way (tape the antenna & speaker wires to the battery), aiming the USB connector into its cutout, rotating the battery edge of the board downward, pushing the mesh EMI shield along the battery upward to clear the board edge, not forcing anything, and eventually it slides into place. Insert cables, latch latches, plug in the battery, snap the rear cover in place, and It Just Works again. The power switch responds to a light touch with complete reliability; it hasn’t worked this well in a year. Bonus: To my utter & complete astonishment, disconnecting the battery for few hours had no effect on the stored data: it powered up just fine with all the usual settings in place. I expected most of the settings to live in the Flash file system, but apparently nothing permanent lives in RAM. This entry was posted on 2016-10-14, 07:46 and is filed under Electronics Workbench. You can follow any responses to this entry through RSS 2.0. Both comments and pings are currently closed. You mentioned that you can’t help breaking the ground shield connector. Did you bother to reconnect it somehow? Those U.FL connectors are somewhat ubiquitous these days, which was handy for me when I was prototyping GPS and cellular interfaces and could mix and match antennæ. The decent ones rated for 50 mate/demate cycles, which is sufficient for my purposes, and since miniaturization was one of my goals, I became fond of them (I even bought the $26 sheet metal tool for unplugging them). 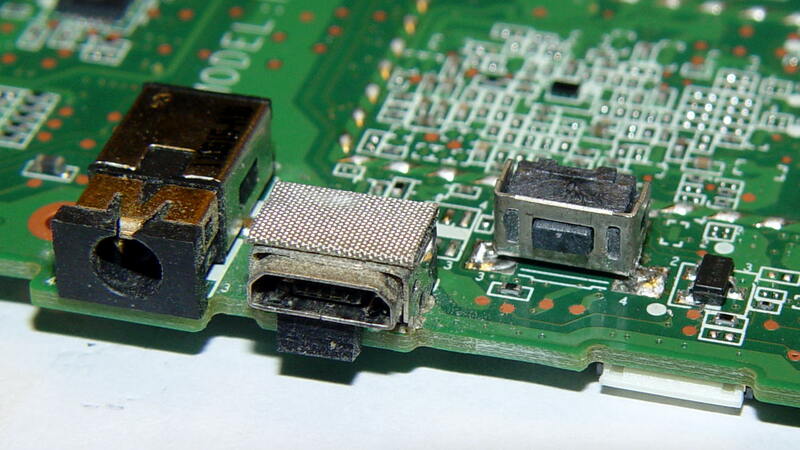 I’d be tempted to put a bit of cloth tape on the back of the headphone jack to retard dust ingress (people like to say “prevent”, but we know better). The ground plane (a grid) is nicely encapsulated inside the flex PCB, so once you (well, I) crack the flex, that’s the end of the story. I think it just extends the EMI shield to the battery bag and isn’t really part of the active circuitry, but that’s just a guess; the thing runs well enough with the broken flex and I’m hoping that continues for a while. I had one of those old TRS-80 model 100s. The original laptop. It ran on 4 AA batteries. I could take the batteries out and leave the thing sit for months, put the batteries back in and nothing would be gone from the static RAM. I thought that was rather amazing. 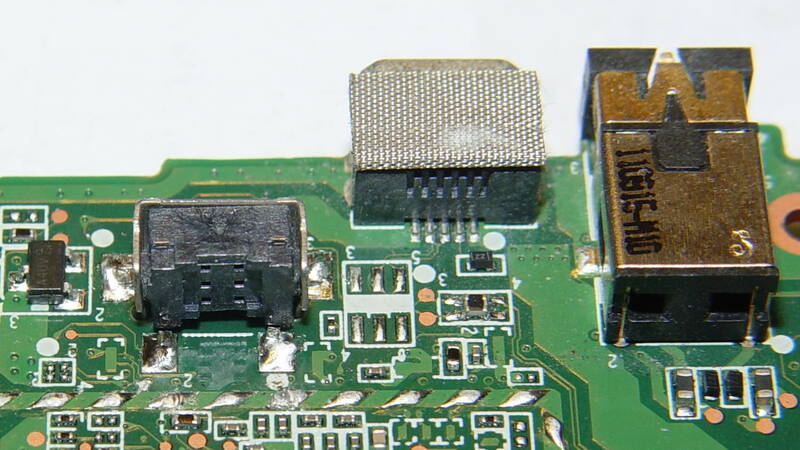 I think it may have had a 0.1F super-cap in the power supply. 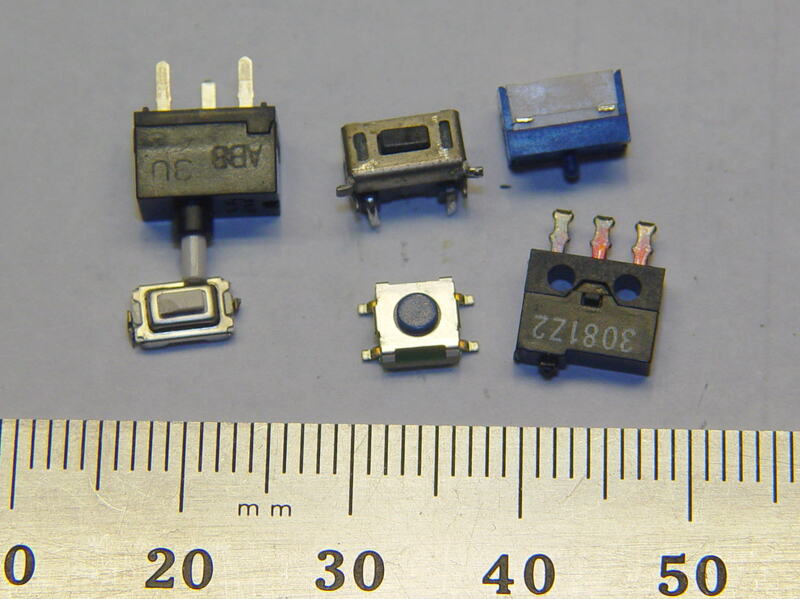 Amazingly small for an immense amount of capacitance. “Static RAM”: now, those were the days!